The lawyers at Gary A. Zucker & Associates are proud to help clients throughout Brooklyn with their legal needs. Our team of experienced personal injury lawyers will fight diligently for you ever step of the way, offering strong guidance and counsel. We'd like to continue our exploration of the process of filing a personal injury lawsuit. Let's take a look at the next phase of the process once papers have been filed. Now that the paperwork is completed, the case can move on to its next phase. With attorneys assembled, discovery and investigation begins, allow the plaintiff and defendant sides to build their respective cases. Much of this takes place outside of the courtroom, though a judge can help resolve conflicts and help the process move smoothly. In essence, the discovery process refers to the lawyers of the case gather evidence, compiling information pertinent to the case, and interviewing witnesses. All of this helps in the construction of their legal case, which they will then present to the court during a trial. Depositions are interviews/meetings that are conducted between attorneys and witnesses. Witnesses are questioned under oath, and their testimony may be recorded. This helps ensure honest answers and that the witness' story does not change during the trial. Any inconsistencies or contraindications in witness testimony can be brought up during the trial phase. This is, simply put, a formal request for any pertinent documents to be produced, such as contracts and bills. In addition, this can be used to allow attorneys to examine any physical evidence. Requests for admission allow one party in a lawsuit to have information or evidence verified or authenticated by another party. These admissions are done under oath, and they may open up different avenues for discussion as the case is being built. 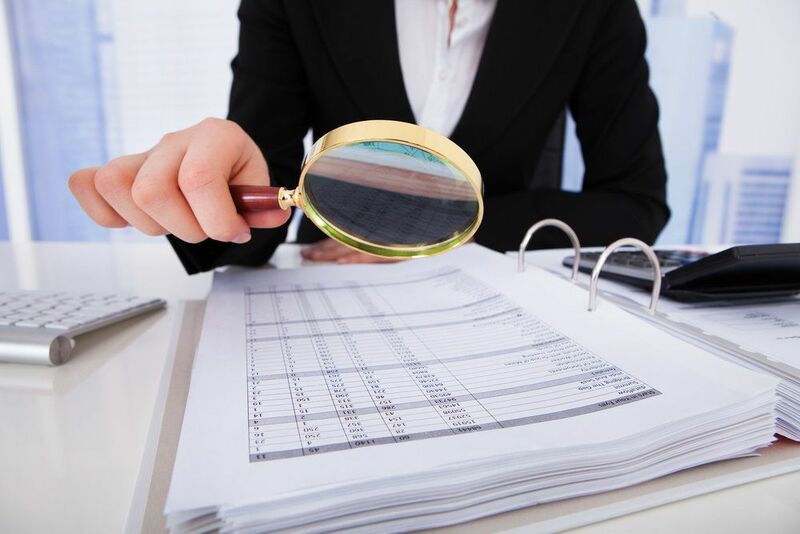 Interrogatories are a type of correspondence that goes on between the parties in a lawsuit. These may be admissible in court. If you would like more information about filing personal injury lawsuits and what to expect during the process, it's important that you contact our personal injury attorneys today. The legal team here at Gary A. Zucker & Associates will fight diligently for you every step of the way.